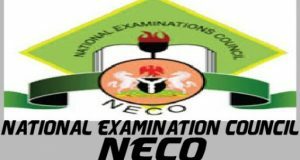 National Examinations Council (NECO) GCE Nov/Dec Result: The National Examinations Council (NECO) November/December GCE which is referred to as NECO GCE is out. All candidates that sat for the examination can now proceed to use the guideline below to check their results online. Well, we wish to inform as many that participated in the National Examinations Council (NECO) November/December GCE (NECO GCE) that the result (November /December External Senior School Certificate Examination result) is out and has been published online. • Visit the NECO result checking portal at https://result.neco.gov.ng/. • And enter your Token Number and registration number in the space provided. • You then, click on check result button to see your NECO GCE result. And This: JAMB 2019/2020 Registration Form, Exam & closing date. 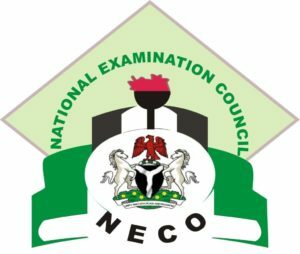 National Examinations Council (NECO) GCE Nov/Dec Result statistics shows that about, 37,069 candidates, representing 62.48% of the 59,963 candidates who sat for the examination got five (5) credits and above in both English Language and Mathematics. 44,497 candidates got either distinction or credit in English Language while 47,151 candidates got either distinction or credit in Mathematics. Also, about 47,031 candidates got five credits and above, irrespective of English Language and Mathematics. And 12,084 candidates were mentioned involving themselves in examination malpractice. 1,759 candidates had their result in English Language cancelled while 1,967 had their result in Mathematics cancelled. 1,144 candidates also have their results in Biology cancelled. Please, you can be first to inform others about National Examinations Council (NECO) GCE Nov/Dec Result, by clicking on the Facebook share button.